Do you want to sell your collection? Give us a call. 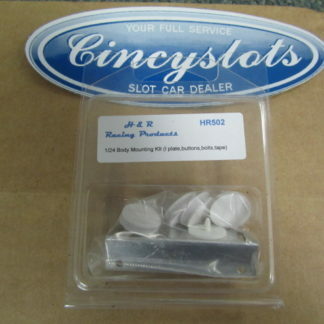 We are always looking to buy slot cars. 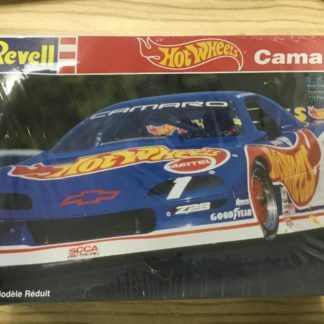 Hot Wheels 1992 Chevrolet Camaro Jack Baldwin SCCA Model Kit NEW. 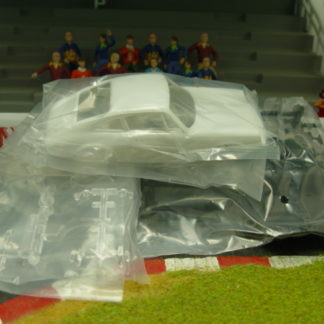 MRRC MC11003 911 Slot Car Body and Interior Kit. 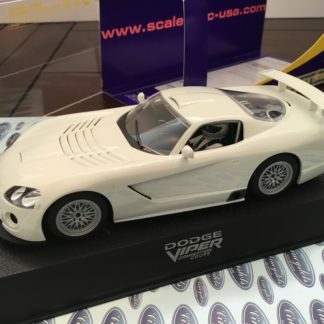 Scalextric C2634 Dodge Viper White Kit 1/32 Slot Car. 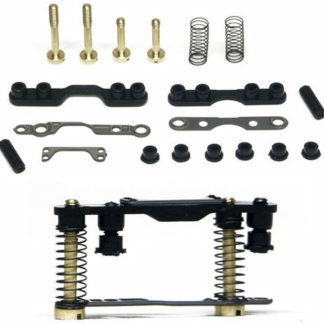 Slot.it SICH47b Universal Soft Spring Kit. March will be every Thursday racing past classes. Trans Am, Group C, Group 5, and LMP. 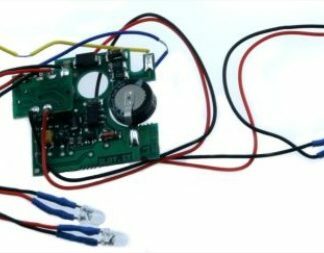 The Group C/5 must use stock motor and motor configuration and no magnets. D124 GT, D132 Carrera DTM, D132 Carrera GT3, D124 Carrera Group 5. 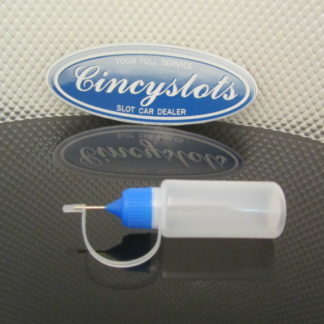 CincySlots is a division of Green Sales Company. 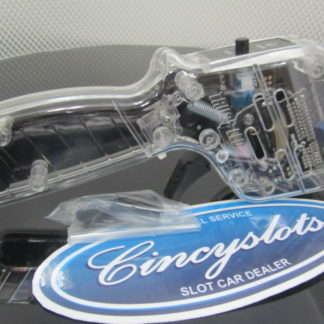 CincySlots offers both 1/24 and 1/32 Carrera D124 D132 slot car Fly slot cars Scalextric slot cars Ninco slot cars MRRC Slot.it Policar Thunder Slot Sideways Revell Spirit Patriot Monogram Pioneer NSR BRM, Scaleauto Le Mans Miniature Strombecker TopSlot slot cars. 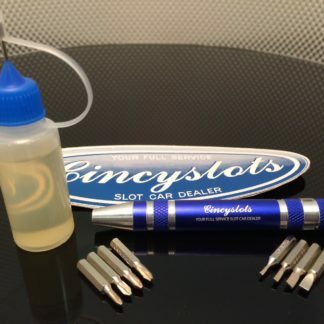 We also offer parts axles tires magnets digital chips mirrors wings spoiler silicone urethane.